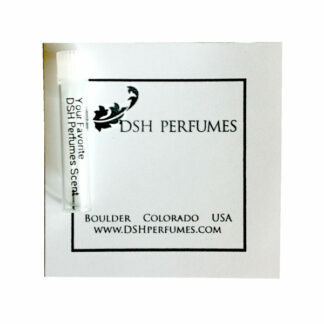 You are about to enter the fragrant world of Dawn Spencer Hurwitz, an olfactory artist, perfumer, and certified aromatherapist as well as one of the pioneers of American indie and niche perfumery. At this site, we are very pleased to offer you the finest in artisan perfumery, all botanical & natural fragrances, plant-based organic bath & body, mixed media scents for men and women, aroma art project perfumes, as well as ambient home fragrances. We are also thrilled to announce that our site is now able to offer shipping to destinations worldwide* (with a few exceptions). Please see our FAQ page for details and notice during checkout. Should you have any problems, questions, feedback, or concerns, please contact us. We are here for you.